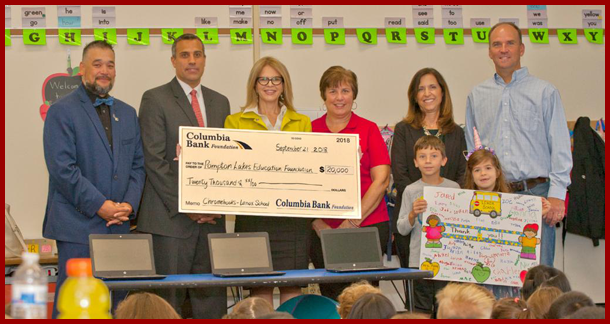 In the fall of 2018, the Pompton Lakes Education Foundation was a recipient of two generous donations from the Columbia Bank Foundation. 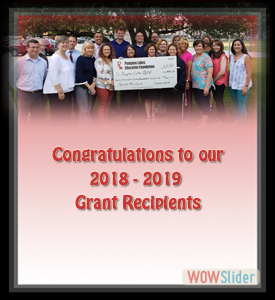 In September 2018, the PLEF received $20k towards their technology initiative which paid for new Google Chrome Book carts for the 2nd grade classes in Lenox Elementary School. 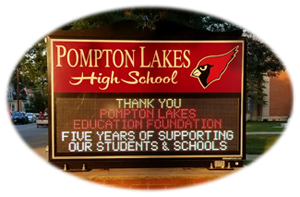 In November 2018, the PLEF received a $61k donation which will be used for the renovation of the Pompton Lakes High School Media Center. 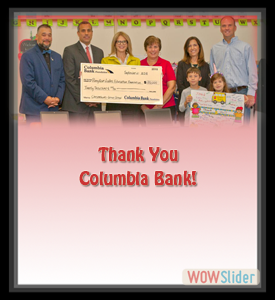 Thank you to our friends at Columbia Bank for their very generous donations to the PLEF and the students of the Pompton Lakes School District. The PLEF recently celebrated our 5th anniversary and we were honored on the PLHS sign. 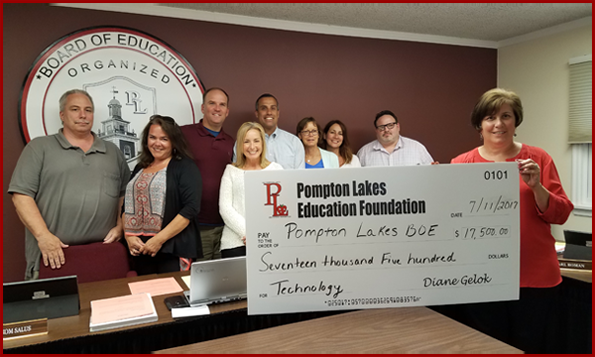 On July 11, 2017 the PLEF presented the Pompton Lakes Board of Education with a check in the amount of $17,500 towards their technology initiative. This donation will be used towards purchasing Google Chromebook carts for our 6th grade students at Lakeside School. 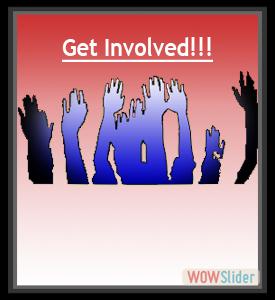 To date, the PLEF has donated $32,500.00 towards our district's Technology initiative.